Catherine is a qualified teacher and has nine years' experience in Early Years education. 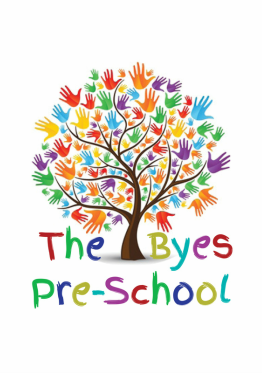 She is also trained in Paediatric First Aid, Food Hygiene and a Certificate in Safeguarding Young Children. She also holds a Level 2 Health & Safety Certificate. Catherine is also the settings Special Educational Needs co-ordinator (SENCO). Bea has been with us for six years and holds a Level 3 in Children's Care, Learning and Development (CCLD). She is also trained in Paediatric First Aid, Food Hygiene and has a Certificate in Safeguarding Young Children. Bea also holds a Level 2 Health & Safety Certificate. ​Bea is also trained in Forestry Schooling and takes the lead during our Forestry Thursday sessions. Jane has three years' experience as a Play Assistant and holds a Level 2 qualification in Child and Young Person's Workforce. She is also trained in Food Hygiene and has a Certificate in Safeguarding Young Children, Paediatric First Aid and a Level 2 in Health & Safety. Helena is our most recent team member. She holds a Level 3 Diploma qualification in Young Person's and Child Workforce. Helena holds certificates in Safeguarding, Food Hygiene and a Level 2 in Health & Safety. Helena has been working in Early Years Settings for 3 years and is our Healthy Eating ambassador in the setting. Paula has numerous years experience in Early Years Settings and holds a Diploma in Pre-school Education. She has certificates for Food Hygiene, Safeguarding and Paediatric First Aid. Paula also holds a Level 2 certificate in Health & Safety. Helen has been a member of our team for 3 years. 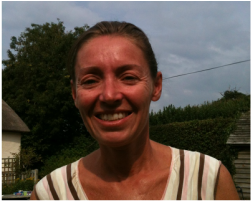 She holds a Level 3 Diploma in Nursery Nursing and has been an assessor for the qualification. She has certficates for Food Hygiene, Safeguarding and a Level 2 in Health & Safety. Helen is currently working towards a qualification in Forestry Leadership.